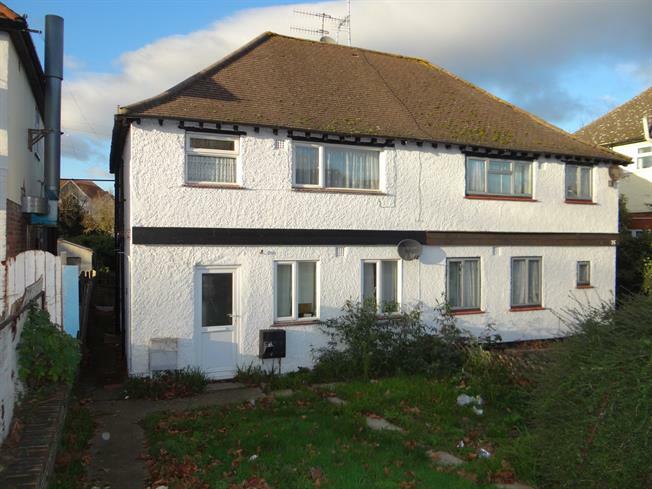 2 Bedroom Flat For Sale in Canterbury for Asking Price £135,000. Bairstow Eves are pleased to offer this two bedroom first floor apartment within easy reach of Canterbury City Centre. The accommodation consists of kitchen, lounge, two bedrooms and shower room with separate w/c. The property could do with modernisation throughout and will appeal to both first time buyers and investors alike. This flat is being offered as a no chain sale. Viewing is highly recommended and can be arranged via Bairstow Eves on 01227-765527.